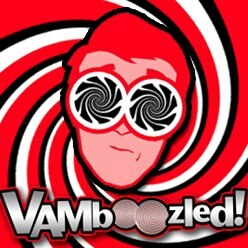 U.S. Department of Education: Value-Added Not Good for Evaluating Schools and Principals | VAMboozled! This entry was posted in Research and tagged Causality, Consumer Alert!, High Stakes, Intended Consequences, Measurement Errors, Reliability, Research Study, States, Tests, US Dept of Education by Audrey Amrein-Beardsley. Bookmark the permalink.